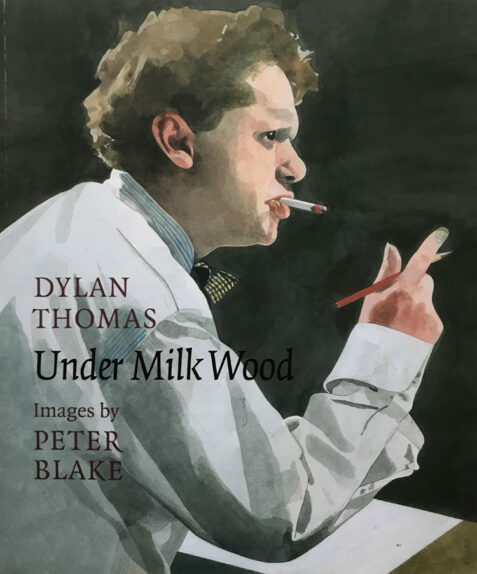 With stunning illustrations by the British Pop Art legend, Peter Blake, this publication will be of great interest to not only enthusiasts and collectors of the work of the poet and dramatist, Dylan Thomas, and the play, Under Milk Wood in particular, but also to the iconic art of Peter Blake. The card covers are clean, fresh and in fine condition. The interior is fresh and in fine condtion.